!! 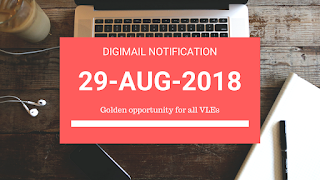 Golden opportunity for all VLEs!! The main objective of the course is to train participants and to develop their skills on Design tool like Solid Edge and able to create complex industrial components and able to convert their creative and innovative ideas into reality with the help of Solid Edge. Basic concept of mathematics up to 10th standard and basic knowledge of Engineering Drawing. Some basic knowledge of mechanical components. Application of PLM in different types of industries. 3D and 2D CAD sketching. 2D and 3D CAD modeling. Surfacing of solid models as per industrial standard. Detail Drafting as per Industrial standard. Modeling of 3D Frames as per different standard. Participation Certificate will be awarded to trainees. 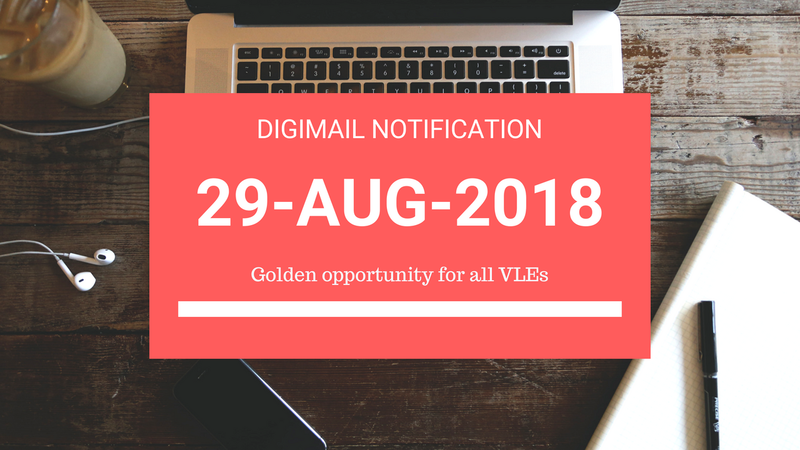 Step 1: VLE’s can login to the Digital Seva Portal with their log-in credentials and click on skills. Step 2: Select CSC Skills option. Step 3: On VLE Skills Dashboard click on CAD Registration option. Enter the Aadhaar Number of candidate and complete the process.